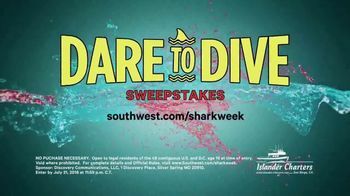 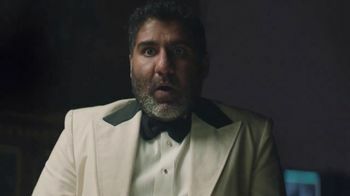 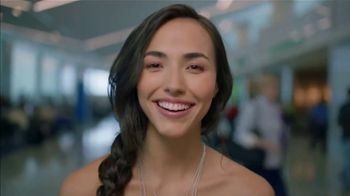 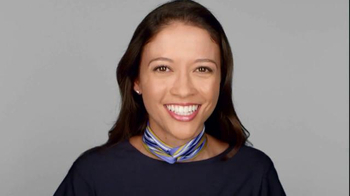 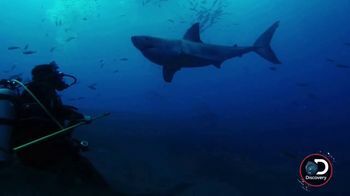 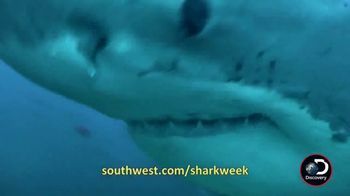 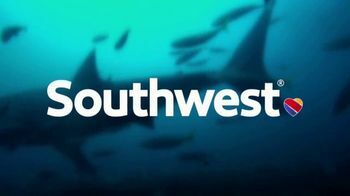 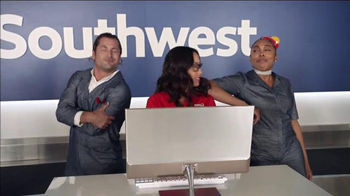 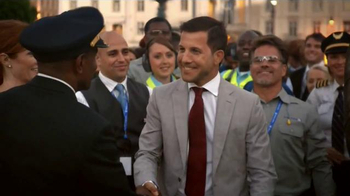 If you have always wanted to swim with sharks, Southwest Airlines invites you to enter its Dare to Dive Sweepstakes. 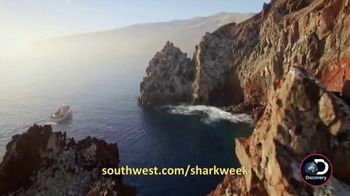 Those who enter by July 31, 2018, will have a chance to win a shark-diving trip off Guadalupe Island in Mexico. 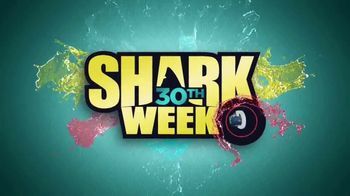 "Shark Week" begins July 22, 2018, on Discovery Channel.